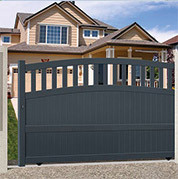 Security is a very important aspect to any home. 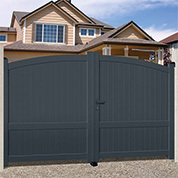 Have you installed your unique gate to your property, but now wish to have security system? 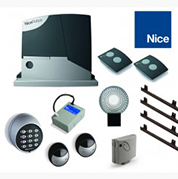 Looking for an intercom system with camera with keypad and other essential feature for a security system? 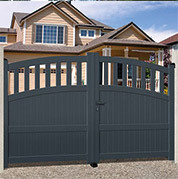 Look no further, Mister Gates Direct has you the equipment you need and more. 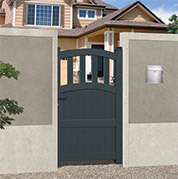 Mister Gates Direct offers a wide range of video and audio intercoms from the biggest brands. 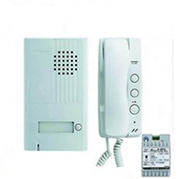 We propose audio and video intercom systems for single and multiple resident apartment buildings. 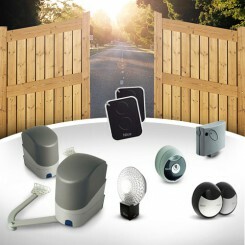 Equipping your home with a security system is becoming more and more essential. Installing an intercom system on your property is a safe bet. 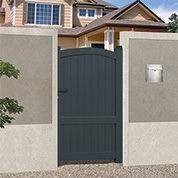 An intercom system has many security advantages. 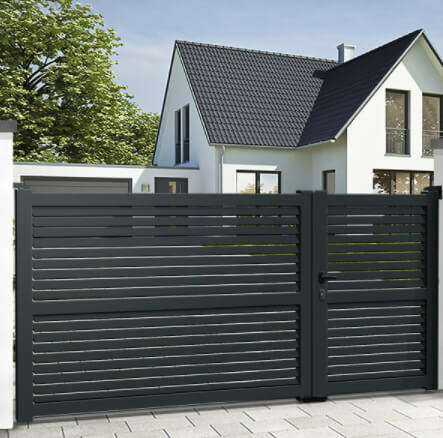 An intercom is a device placed on your gate and in your home which makes it possible to see who is at your gate without you having to leave the security of your home. 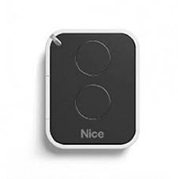 Just like a phone, an intercom allows you to speak to the person at your gate. 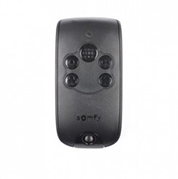 With the intercom you can control who comes into your property, without ever having to leave your home. 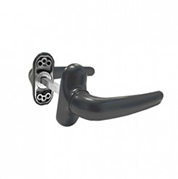 Some intercom models have an extra feature which records videos and images whilst you are away. 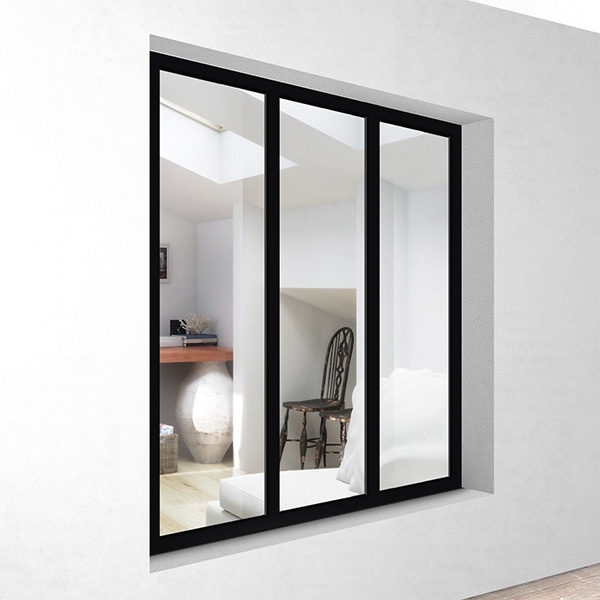 There is an option to add additional monitors in several rooms in your home if you wish. 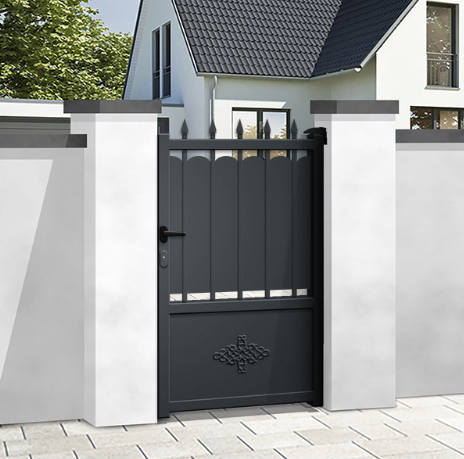 In addition to safety, the intercom adds ease to your everyday life: by simply clicking a button you can open the gate without moving. Effortless and time efficient! 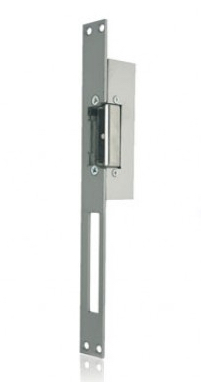 An intercom whether simply audio or video will bring safety and serenity to your home. 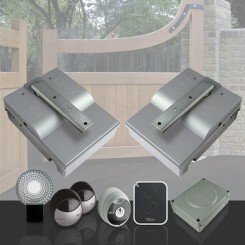 There are endless options of intercoms on the market, making the choice even harder. In order to make the right choice, there are some criteria that must be taken into account. 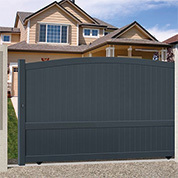 The type of device depends on your security needs for your home. 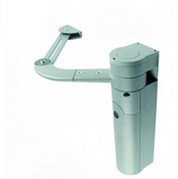 The intercom comes in two forms: the wireless intercom and the wired intercom. 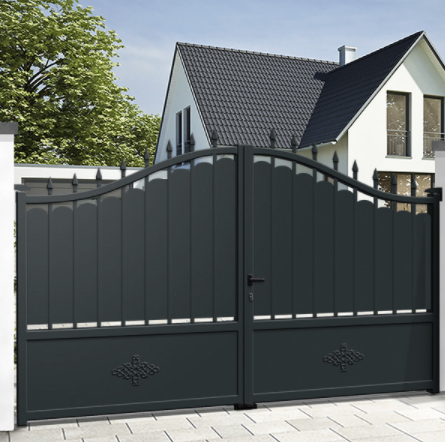 It is important to consider here the distance from your front door to the gate: if the distance exceeds more then 100m then it is preferable to opt for the wireless intercom. Additionally, if you live in a large house the wireless intercom will be more suited to your needs. 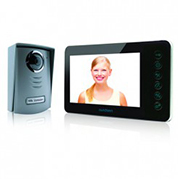 If your property gives on to the street and frequented by unsolicited visitors, then a video intercom is a possible option. 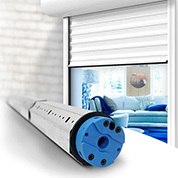 The choice of material is important as it will guarantee the equipment withstanding any external shocks and weather conditions. 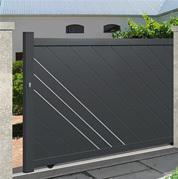 Lastly, picking a reliable brand is important which guarantees efficient equipment and ultimately your safety. 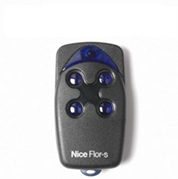 The remote controls will communicate with the electric gate automation of the same brand. 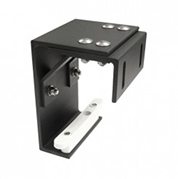 When you need an extra transmitter or you lost yours, simply order at Mister Gates Direct the remote you need. 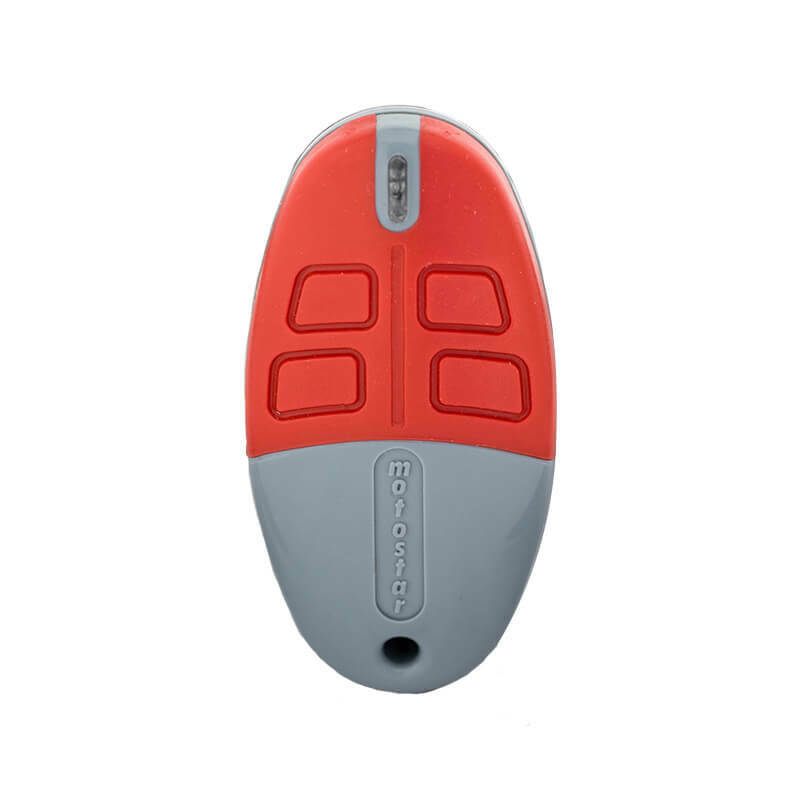 The new remote will work with the existing system. All that needs to be done is to connect the new transmitter with your existing one using the same frequency of transmission. 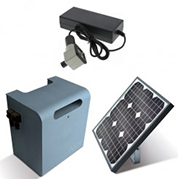 All the devices and remote equipment comes with a manufacturer guarantee up to 3 years. 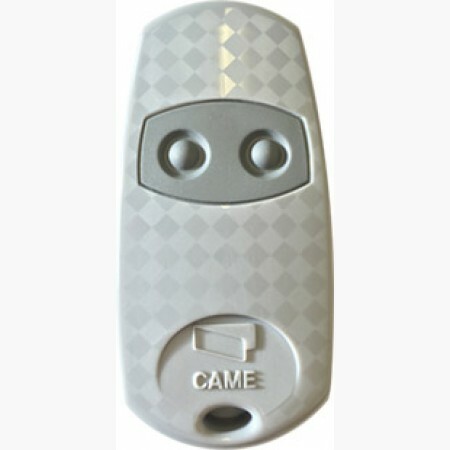 All access control and remotes are permanently held in stock and will be dispatched within 24 hours after we received your order. Once purchased, the order will be delivered within 3 - 5 working days. 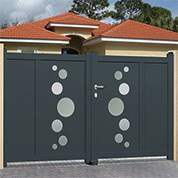 If you need any advise regarding our gate automation systems or accessories by Phone, Livechat or email, contact us now.